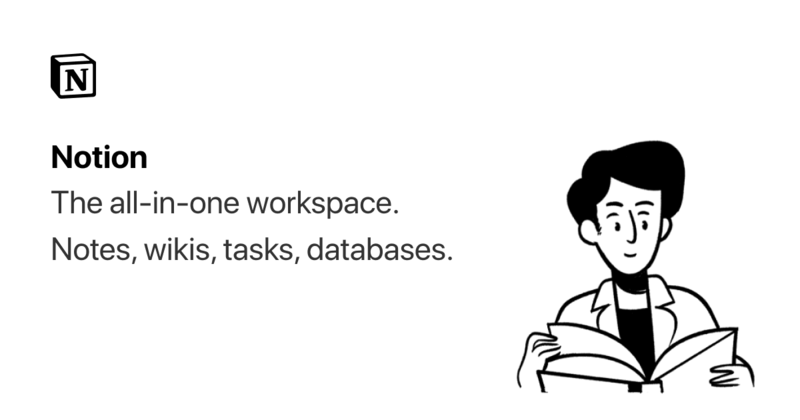 Notion â€“ The all-in-one workspace for your notes, tasks, wikis, and databases. ðŸ„ does paste of these emojis work? I guess it depends where the winds will blow. If the plugins for the existing non-Fediverse software gets popular, then there'll be no need for RSS. But if services like RSS feed to ActivityPub becomes more popular instead, Feeds will still have a place. I tried the service yesterday and for some weird reason, it only showed up in aleph.land (Mastodon), did not show up in niu.moe (Mastodon), two Pleroma sites, my own HZ, and osada.usezot.net. It's weird it showed in one Mastodon site but not in the other, then again, aleph.land is using a fork of Mastodon or something. Bad thing: it looks like you need an account name, i.e. not anonymous? Ahh, just a name for the feed similar to the name when creating a feedburner feed. Which I think also works for any platform using #ActivityPub protocol. Free those tabular data in your PDF files! Here's another random tool I found online, this is a #FLOSS / #FOSS called "Tabula". If youâ€™ve ever tried to do anything with data provided to you in PDFs, you know how painful it is â€” thereâ€™s no easy way to copy-and-paste rows of data out of PDF files. Tabula extracts the data tables found in PDF files into CSV format. Thanks to http://openscience.org/tabula/ for sharing this!